BRITISH Muslim cabbies and shopkeepers have defied negative stereotypes of Islam by handing out Christmas cards to their customers. 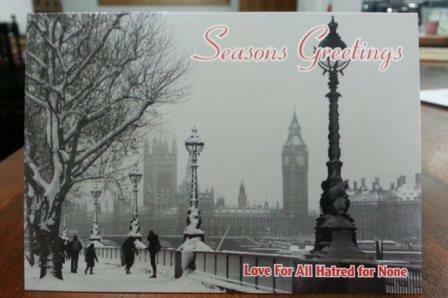 The cards have pictures of winter scenes with a season’s greetings and carry the slogan “Love for all, hatred for none”. 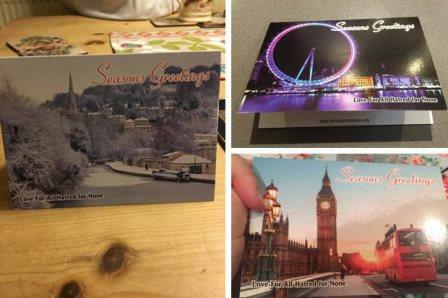 Share the post "Muslim Christmas cards: Kind-hearted cabbies challenge ISIS stereotypes"